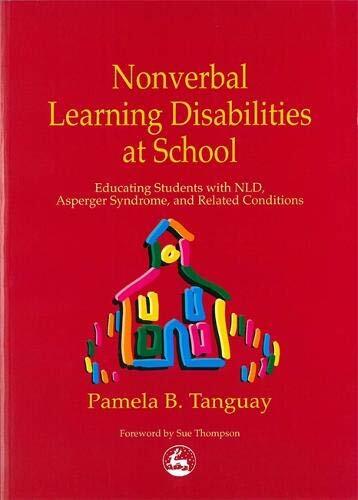 In this companion book to her successful Nonverbal Learning Disabilities at Home, Pamela Tanguay addresses issues related to the academic education of the child with NLD and related conditions. Topics such as school placement, program modifications, and social/emotional issues are covered, as well as specific teaching strategies, from how to deal with essay questions, to tips on helping the student master long division, and ideas for improving reading comprehension. The author defines and discusses concepts such as frontloading and a cooperative learning environment, and explains how they benefit the student with NLD and related conditions.